l'étoile is a vibrant modern restaurant located in a restored historic whaling captain's house on the island of martha's vineyard. chef-owned & operated, our focus is on guest satisfaction. 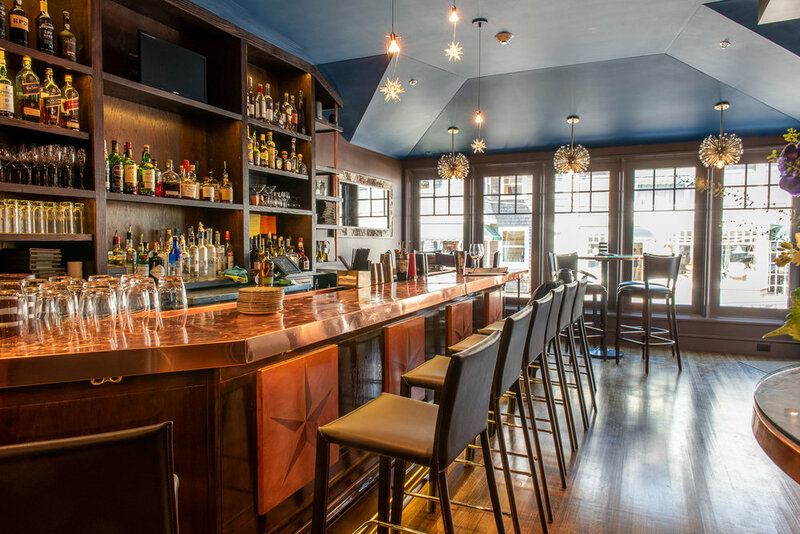 we offer an inventive, fresh, seasonally-driven menu along with similar lighter fare in the bar. 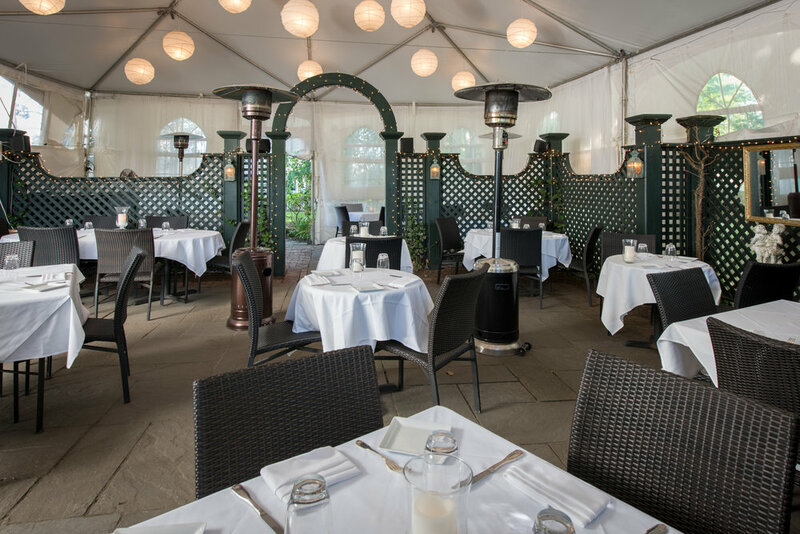 dine in our contemporary, casually elegant dining rooms or outdoors on our festive tented patio. bar-l'étoile-lounge is a stylishly intimate and vibrant destination to enjoy a "startini" or one of our many specialty cocktails or one of our many wines by the glass before or after dinner. 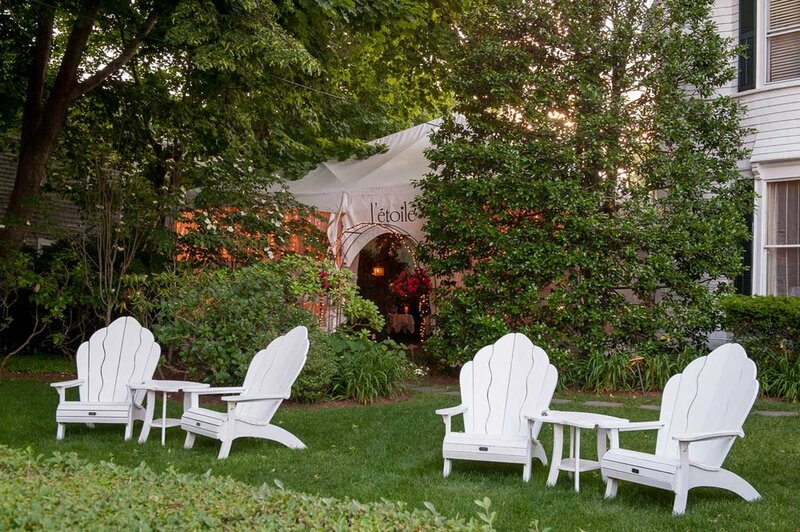 have a seat at the lively bar or at your own high-top table or our new hi-back banquettes or on the gazebo porch. you can also relax in the adirondack chairs on the lawn in the warmer months. they are all the perfect place to have a drink, a relaxed meal or small plate from the eclectic bar bites menu or from our full dinner menu which is also offered in the bar. we have expanded and updated bar ⭐️ letoile. 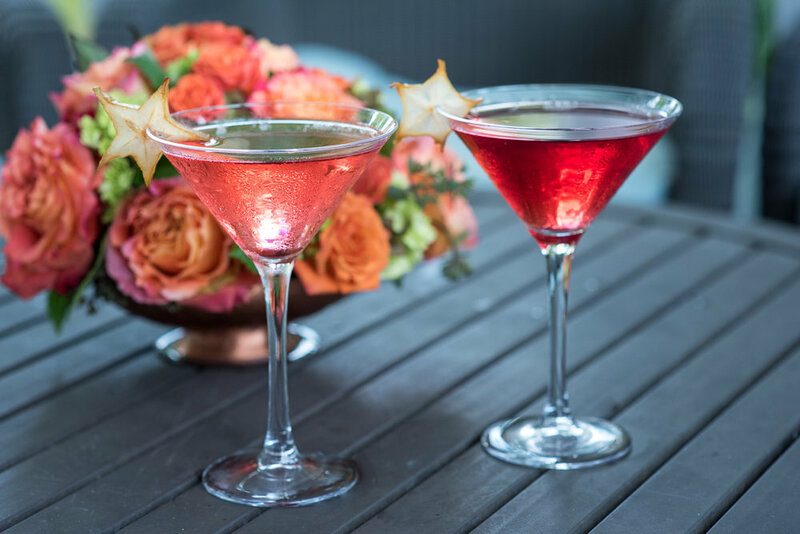 come raise a glass with us and welcome in our thirty-third year in business in the heart of downtown Edgartown. l'etoile gift cards make the perfect gift for the holidays - or for any special occasion. need a fabulous last-minute gift? a certificate suitable for giving can now be sent to you or your loved one's email inbox upon purchase! l'étoile restaurant is chef-owned & operated. 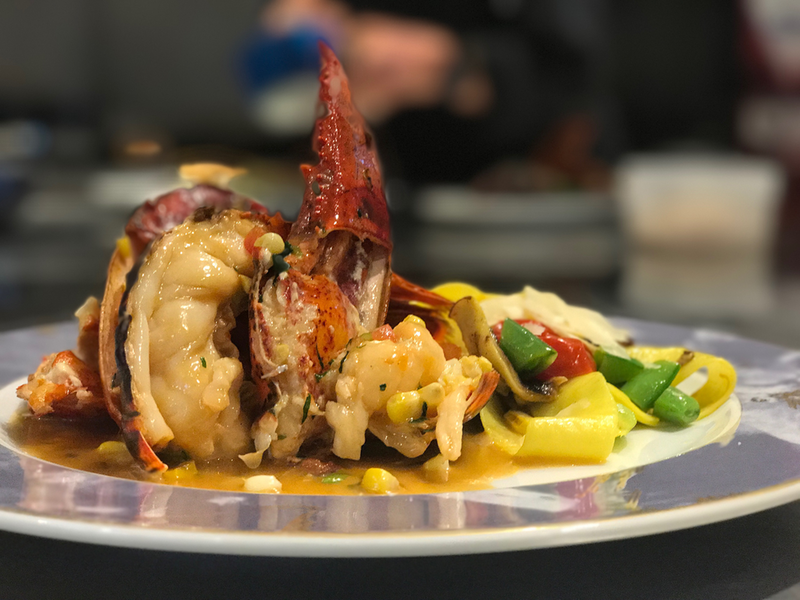 we offer an inventive & fresh seasonally-driven menu utilizing native ingredients such as produce, herbs, and berries from local farms and shellfish from the surrounding waters, along with fresh game birds, lamb and other meats. for other reservations, call or book online with OpenTable. 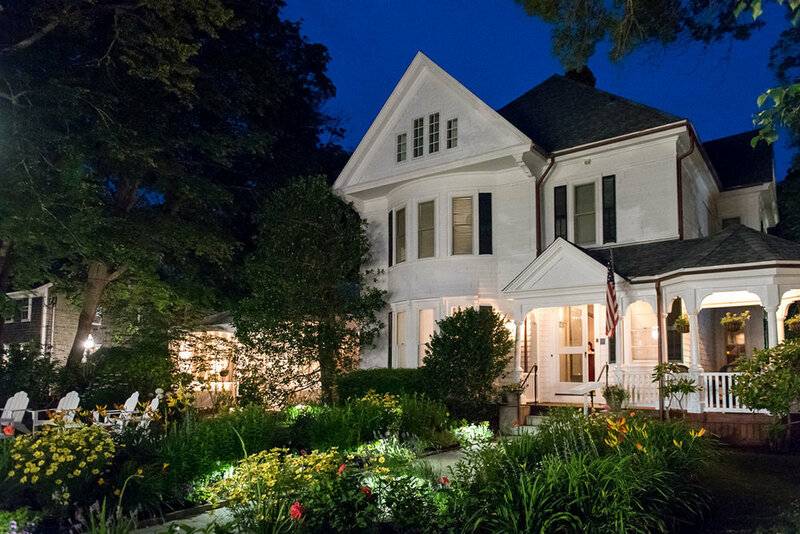 if you are driving, please allow extra time before your reservation as parking in edgartown is extremely limited.